Bayley Maxcy seems to be dropping quality footage left and right lately and this newest video is no different. Short, but sweet would be this best way to describe it. He has some killer skatepark and street footage that he gathered while he was in Sacramento for the Epic-tober contest. Damion Black seems to be on point with every Lucky video that he films and edits, but this one was especially rad because of the shortness of the video and the way that he edited it. Anyways, that gap to board-slide at the end was too gnarly. I really wasn't expecting that at all. Check it out and enjoy! 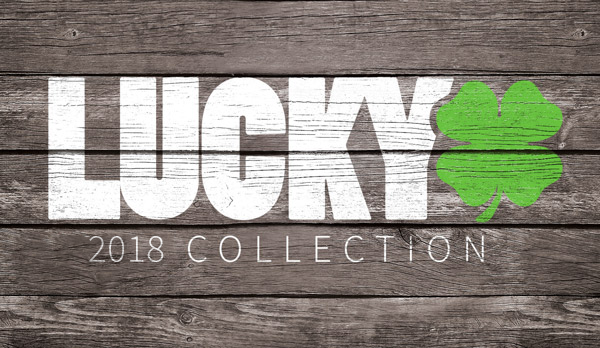 If you haven't already, be sure to check out Lucky's Nubbins grips!